As we begin 2016, I want to extend my warmest greetings to everyone in The Open Group community! I hope each of you had a wonderful holiday filled with family and friends. 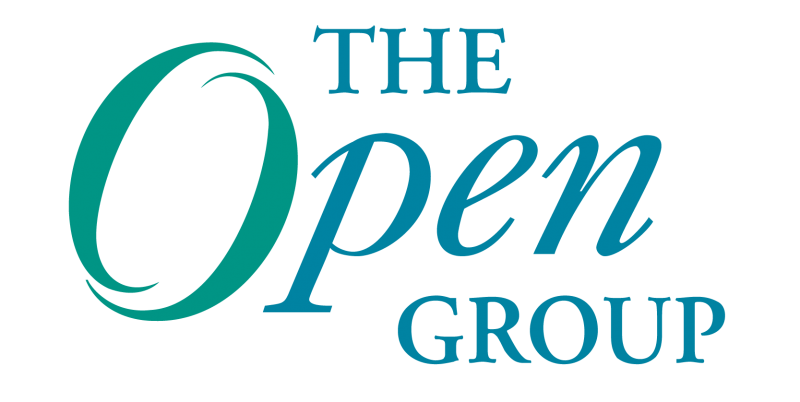 2016 promises to be an exciting year for The Open Group and everyone involved. With everything that is going on across the organization and with our Forums and Work Groups, I am also pleased to report that this is a leap year, so we’ll all have one extra day to fit in everything we need to do! With everything we have planned, we will need it! Joking aside, there are a great many things to look forward to this year. Our latest Forum, The Open Group IT4IT™ Forum, is quickly gaining traction and plans to launch its first certification program later this spring. Interest for the Forum has been coming from all over the globe, so it has been very exciting to see their vision of IT management take off so quickly. The Open Platform 3.0™ Forum continues to pave the way in determining how new technologies will fit into the IT infrastructure of the future. We can look forward to new work from them in the areas of Digital Strategy and Customer Experience, as well as in Big Data and Data Management in the form of new work around Data Lakes. This year will also bring new efforts in terms of most well-known Open Group standards. In January, we will be hosting our first ever TOGAF® User Group Meeting during the San Francisco event. We’ve been thinking about this event for quite some time, so it’s something that I am really looking forward to. Having just surpassed 50,000 certifications worldwide for TOGAF® 9, we expect it to be a lively and exciting meeting, and we hope to gain valuable insights into what TOGAF users are looking for from the standard and how they use it. In addition, we just celebrated the 20th anniversary of the Single UNIX® Specification. And new developments are also underway for the next version of the ArchiMate® standard. As I continue to wrap my arms around my new role as President and CEO and all the various activities our members and staff are involved in, I’m personally excited about all the opportunities The Open Group has before it. We continue to look to the areas where The Open Group can bring expertise to the industry and help make a difference in how new technologies are used in an open, secure manner. As technology and digitalization continue to change how businesses and industries operate, there are more opportunities than ever for The Open Group to get involved, provide guidance and develop new standards to help companies and verticals navigate the constant waves of technological change. With the work we are seeing in both the IT4IT and Open Platform 3.0 Forums, as well as our work with industry verticals, there is tremendous opportunity for The Open Group to continue to help shape the future of the industry, and I look forward to leading us toward this new future. Steve Nunn is President and CEO of The Open Group – a global consortium that enables the achievement of business objectives through IT standards. He is also President of the Association of Enterprise Architects (AEA). Work in the Architecture Forum is going full steam ahead and, yes, this is poded to be a most exciting year! Hi Atila! Thank you for the comments. 2016 will be a busy year and the Architecture Forum is going strong! We are grateful for all the hard work and collaboration. Hello Sally! Yes 2016 will be a fantastic year! And we are looking forward to all the great progress we will achieve together. We look forward to the new year with great expectation why? Because with the disruptive nature of current technologies and future solutions, The Open Group has a major role to play in the arena of standardization and it would be great to see how we go about it. It is obvious today that many things are still quite shaddy but that is simply proof that much would be expected from us. Steve, thank you for the message. I’m looking forward to 2016 with Open Group! Tony, thank you for the comment. We are looking forward to continuing our partnership with IBM and working with great people like you!